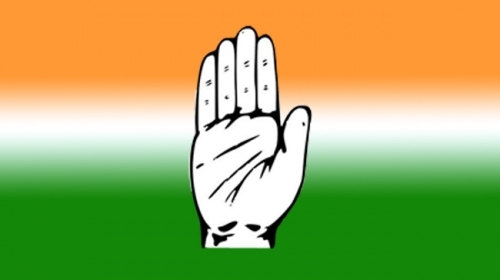 Bhubaneswar: Odisha Pradesh Congress Committee (OPCC) President Niranjan Patnaik on Monday said the party will distribute marriage kit for women if the party comes to power in the ensuing Assembly elections. Patnaik said the marriage kit will have cash and many other items in it. “The party is determined to ensure security and quality education to women and bring a change in their financial condition,” he added. He said violence against women of Odisha will end as Congress will appoint a dedicated Women Safety Officer in every Gram Panchayat. The Congress government will work hard to provide affordable healthcare access to every village, he added.